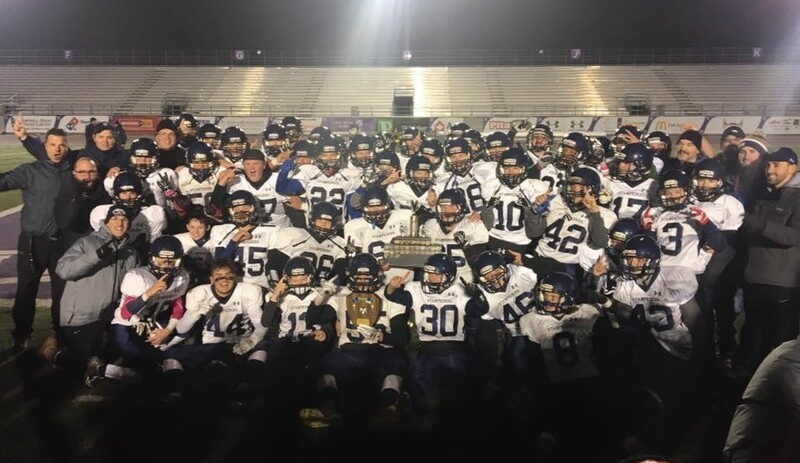 For the first time in TVDSB Junior Central Football history, two teams from the traditional South East Conference played for the TVDSB Central title. 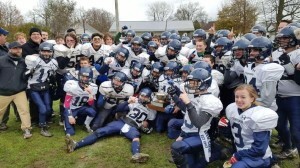 The Parkside Stampeders defeated the East Elgin Eagles by the score of 25-6. 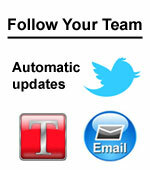 The atmosphere was electric as the game was played at East Elgin in front of a large crowd. The Stampeders then defeated CCH, 35-7 in a game played at Waterhouse stadium. 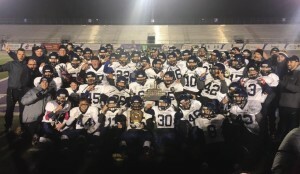 This is also the first WOSSAA title for Parkside football. 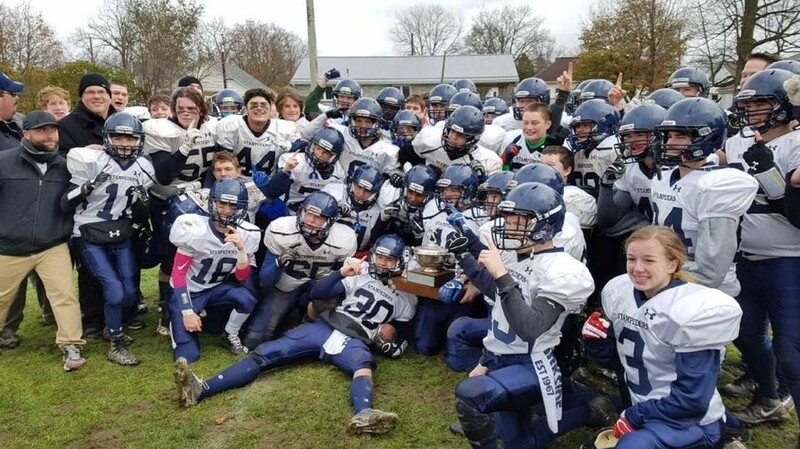 Congratulations to all of our TVRA Football teams on an exciting season.